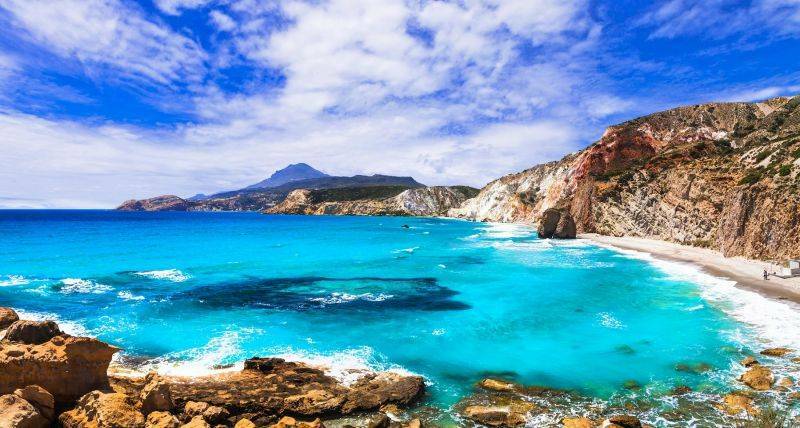 This beach is one of the most beautiful beaches of Milos and surely the most particular one. 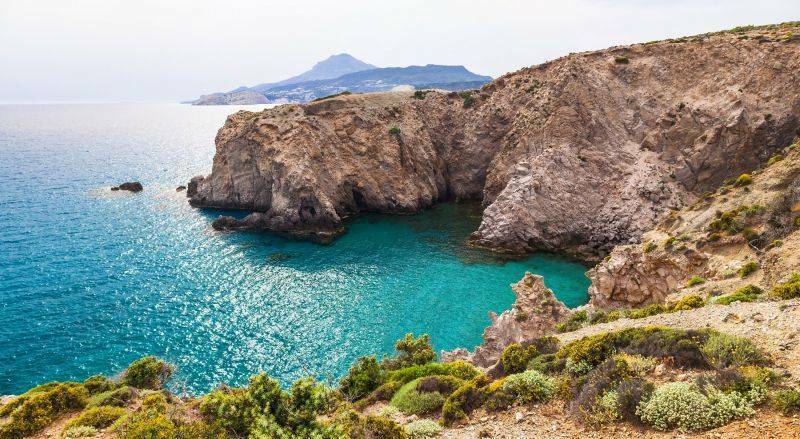 It is located along the coastal road east of Adamas, north-east of Milos. It is the most photographed spot of the island. Its waters are blue-green, there is a beach bar, deck-chairs and parasols. 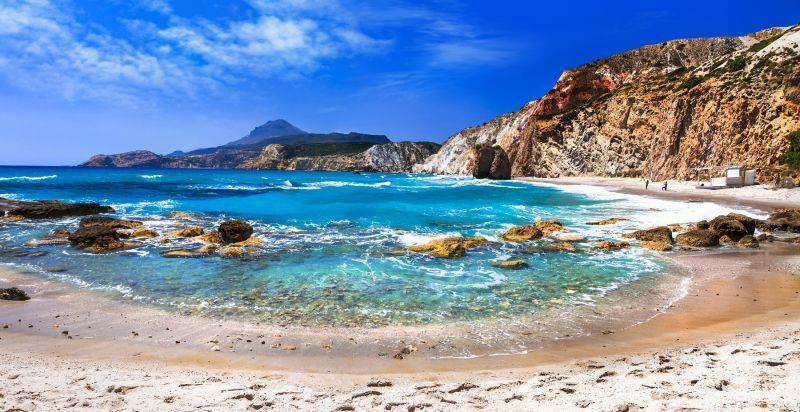 Fyriplaka offers the possibility also to those who wish to avoid the crowds of people to enjoy its splendor and beauty in the two most isolated beaches provided that they walk parallel to the sea and the volcanic rocks. 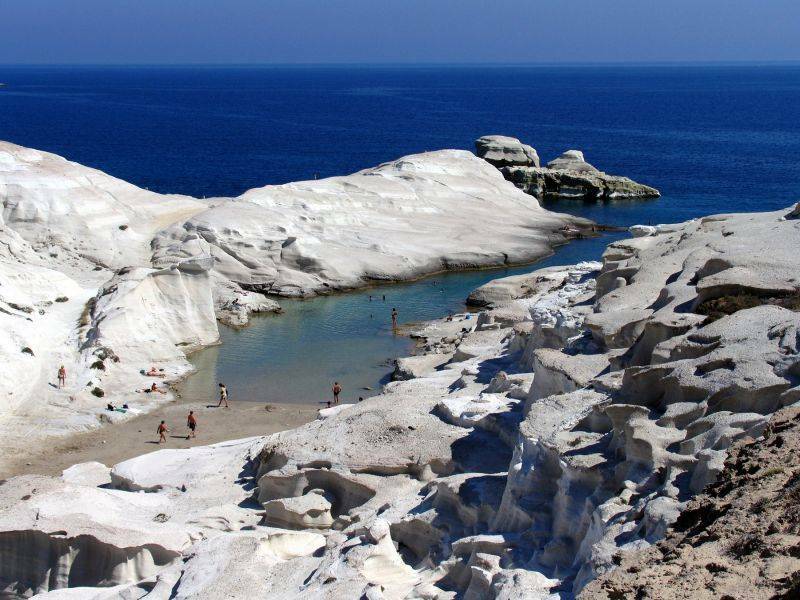 The beautiful beach of Provatas is located in the south-western side of Milos. 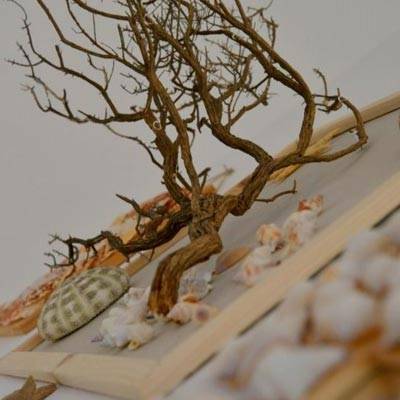 Small hotels, good restaurants and the beauty of the place are more than enough to attract many visitors every summer. 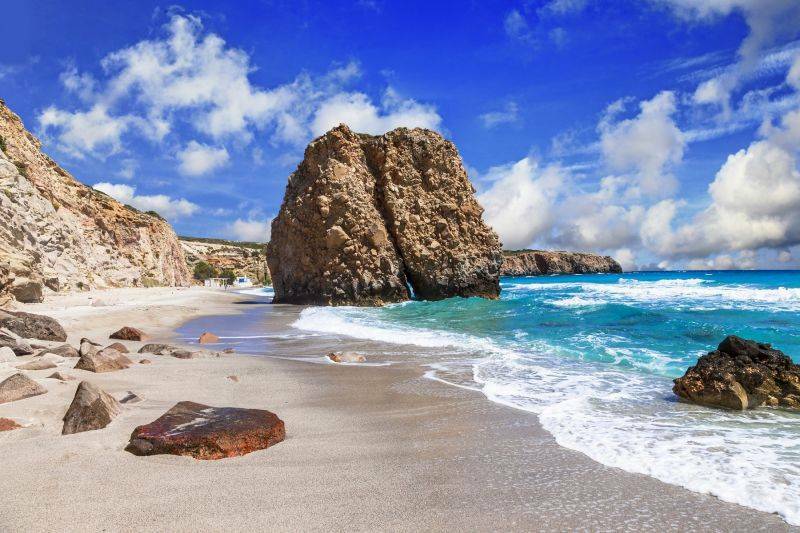 Huge multi-coloured rocks, golden sand and limpid waters complete the superb image of Provatas.